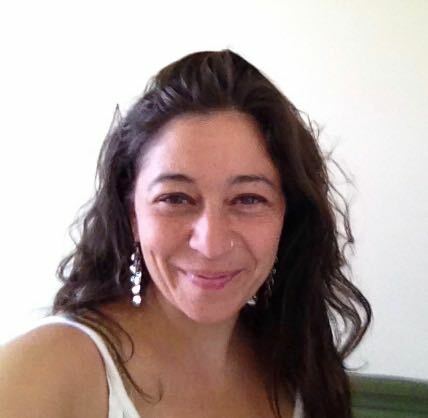 Jessica Sorkin is a licensed Acupuncturist through the State of Massachusetts Board of Medicine and Nationally Certified by the Commission for Acupuncture and Oriental Medicine (NCCAOM). Jessica received her Master’s degree in Acupuncture with a specialization in Japanese Acupuncture at the New England School of Acupuncture (NESA) in Newton, MA. NESA is the oldest Acupuncture school in the United States and has a rigorous training program including over 3,000 hours of clinical training at local hospitals and clinics. Jessica also holds a BA from the University of Massachusetts at Amherst with a specialty in Social Work. Jessica has lived in the Fenway neighborhood of Boston for over twenty years, and is an artist who creates abstract oil paintings. Jessica will partner with you to create an individualized treatment plan that meets your personal wellness goals. Each treatment plan will utilize Acupuncture as well as identifying lifestyle changes such as healthy food choices, improving sleep habits and initiating exercise regimens. Treatment plans will include Acupuncture as well as additional modalities such as Cupping, and Guasha.